There are several ways to choose a dentist, but how do choose the best cosmetic dentist? Sometimes insurance companies list dentists. Sometimes neighbors and relatives. Well I’m here to tell you that you must look carefully at your neighbor’s and families teeth. If they are Denture-minded or Mr. Or Mrs. Cheapskate, take it for what it’s worth. Pretty yellow page ads, and such are just that. For me I know that with the Internet thriving the yellow pages has become a thing of the past. There is some danger in looking at the Internet Dentists also. 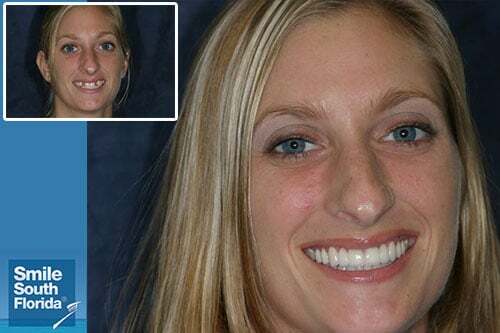 First question I would ask myself regarding Dental Internet sites would be: Are these actual patient‘s or “store bought” photos??? The second question would be: Does this Dentist offer complimentary consultations?? Third question: Does this Dentist have testimonials from his/her patient’s? Fourth: What makes this Dentist stand out from the others?? What are his achievements academically as well as within the community?? The next thing I would look at would be the Laboratories that the Dentist uses. Upon my first visit to the “Best Dentist” I would ask myself: How was this experience?? Did the Dentist or staff answer all my questions? Did the Dental team make me feel special? Have I been dentally uplifted with regard to my possible future treatment? Was I excited about the future possibilities? Was this experience unlike any other Dental experience I have had? ?